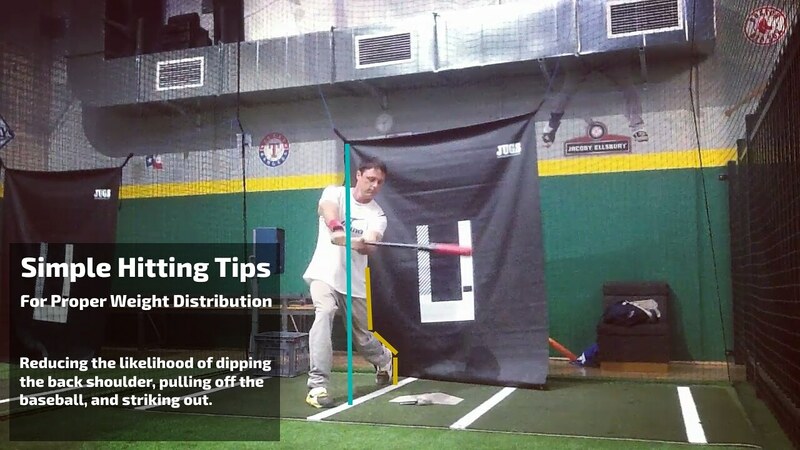 Pretend you are in a game, starting at the spot after you load, separate, and stride; planting your front foot. 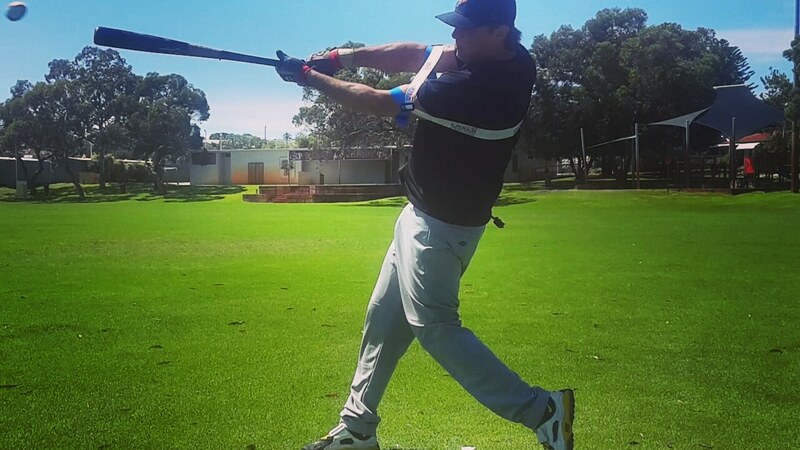 Your back elbow is close to your body, the ball is in the air, halfway toward home plate; your foot is down, making the decision whether to swing or take the pitch. 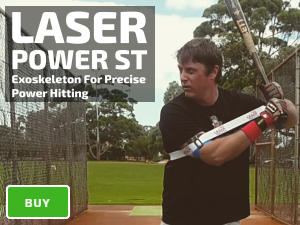 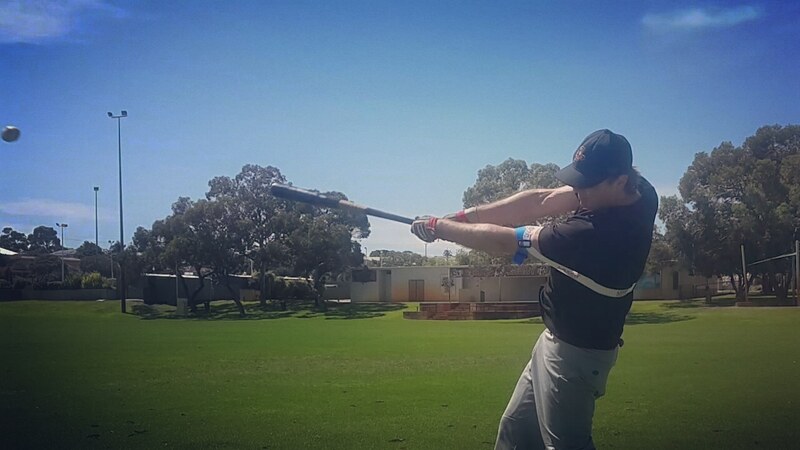 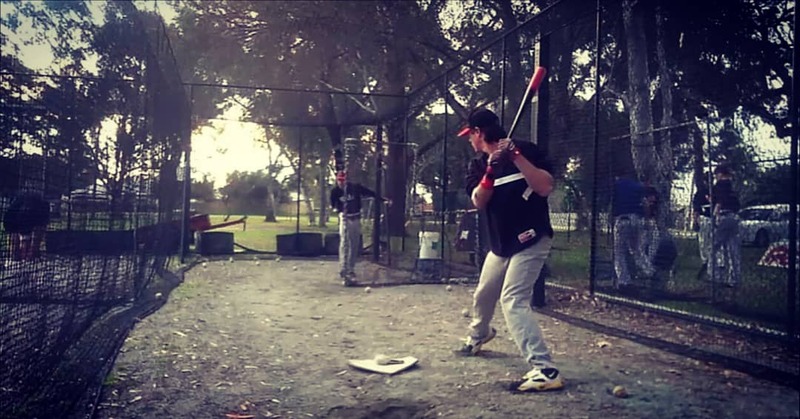 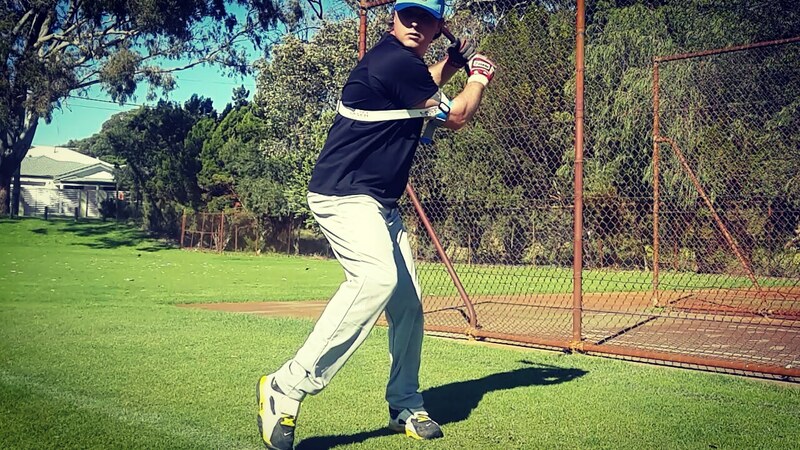 Isolating the power phase of your swing; rotating your back foot from your hips, and exploding from your core.